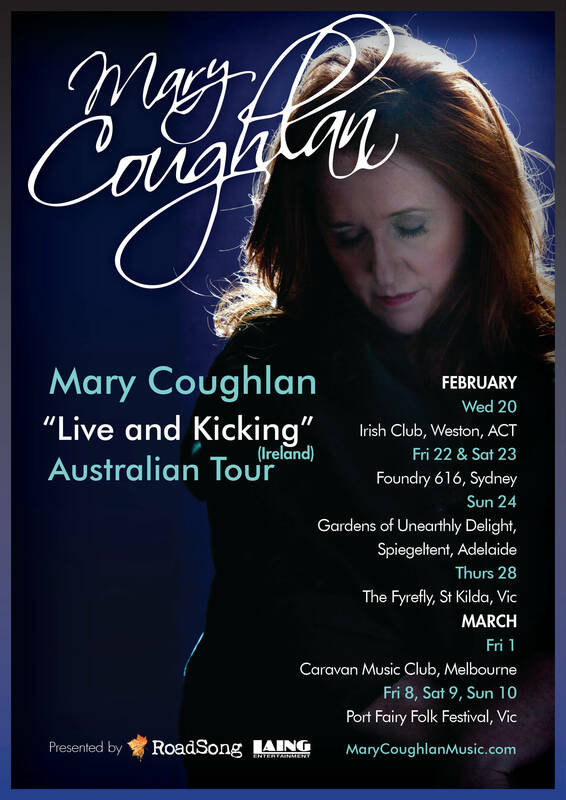 Mary Coughlan’s Australian tour is kicking off at the end of February through to March. Her seminal first album Tired and Emotional rocketed her to overnight fame in 1985, and fifteen albums later, her ability to deeply connect with both the song &her audience remains undiminished, a testament to her inner strength and to the power of transformation & redemption. This is the real thing, sung from the depths of a woman’s heart and soul, a survivor who (to paraphrase Leonard Cohen’s famous words) “was born with the gift of a golden voice.” This is why she is so loved. 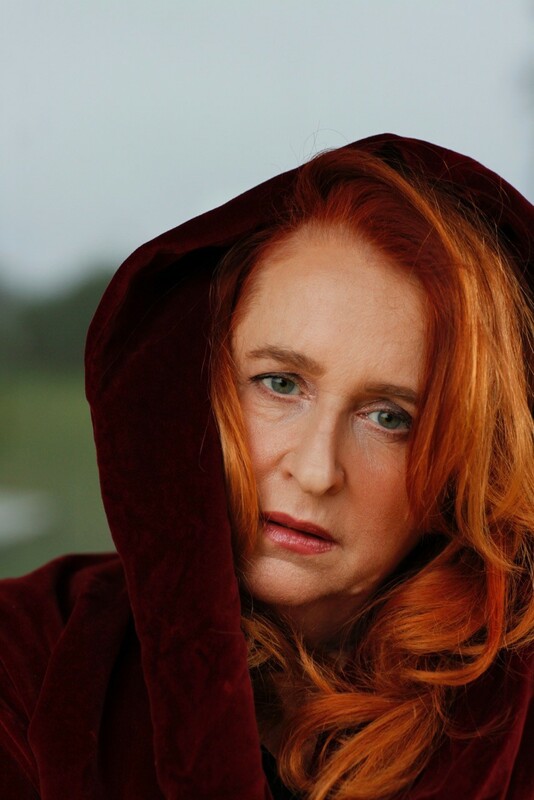 As the Observer rightly said, “Mary Coughlan’s talent is awesome.” Resonant with the grief of Billie Holiday, the soul of Van Morrison and the defiance of Edith Piaf, to hear Mary sing is to be at the core of the human heart. Mary has overcome childhood trauma, alcoholism & drug addiction to become a musical force like no other. 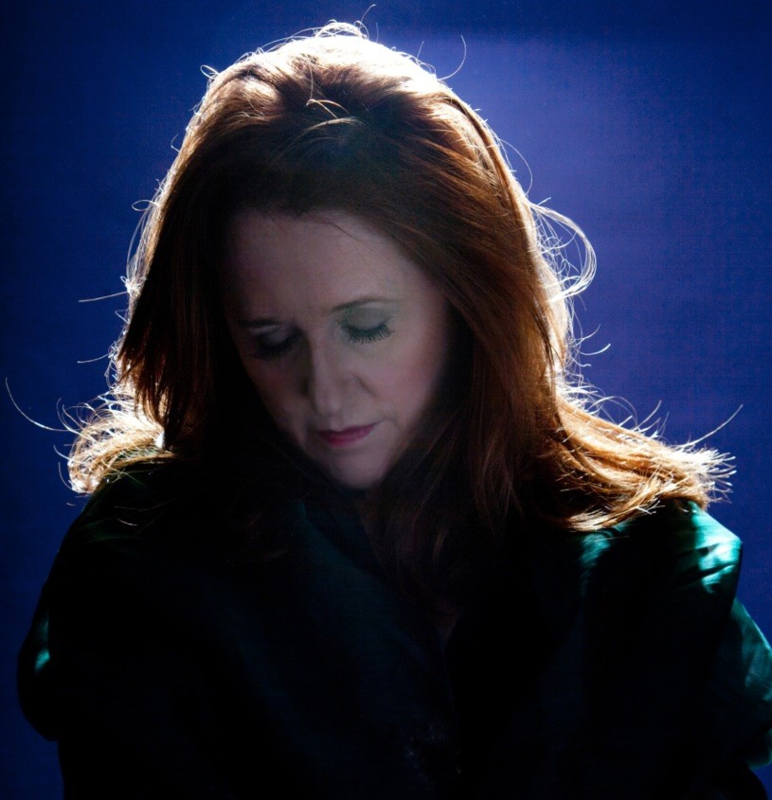 Mary is our greatest female singer because over twenty-five years and ten albums she’s made the most grown-up, uncompromising, wholly personal and utterly universal music on either side of the Atlantic about what goes on between men and women. 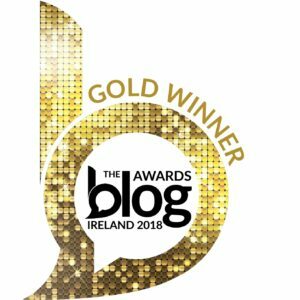 She has taken the classic standards of jazz balladry and the recent gems of rock and Irish song-writing, shaken them and offered them up anew, like jewels dripping from the deep, strewn on black velvet. She sings in the voice of the wrong and wronged woman and she makes us think what it is men make of women and what women have to do to make do.